Another review soon . . . 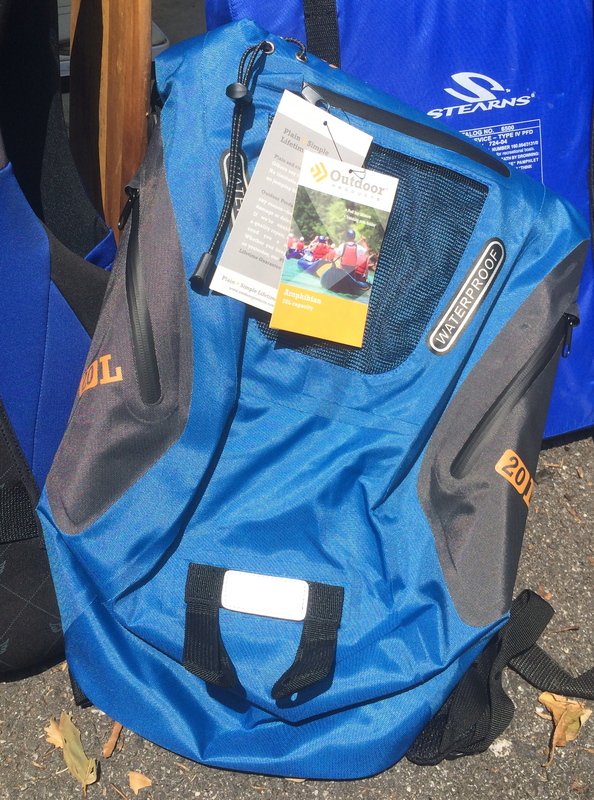 It is still summer, so I can’t wait to put the sample Outdoor Products Amphibian (20L capacity) through the paces to contribute the review to Brian’s Backpacking Blog. Next stop: canoe!